Google is investing heavily in artificial intelligence and has decided to open source their artificial intelligence system. Tensorflow is actually a tool based on deep learning, and with artificial neural networks, the system is able to learn. For example, after analyzing thousands of photos on an animal, the system is then able to detect the same animal on other photos. 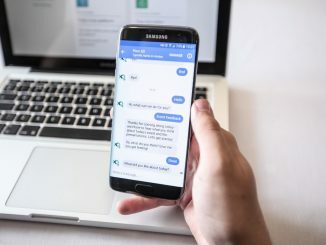 Today, smartphones and computers today have a level of intelligence equivalent to that of a 4 year old, and Google would like to evolve AI quickly. That’s why Google has made their AI tool open source, hoping developers around the world will evolve TensofFlow. 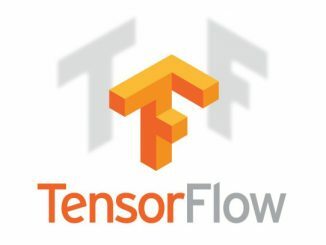 Google uses TensorFlow for many things, they use it for voice recognition in the Google app, for Smart Reply in Inbox for Gmail, for searching in Google Photos and for web search with RankBrain. 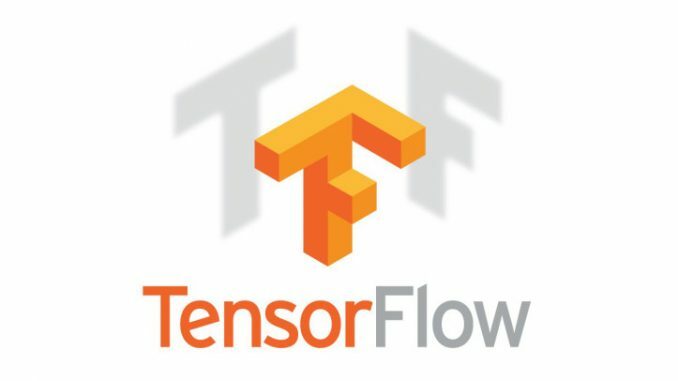 TensofFlow is not the only deep learning library out there, there are others like Caffe, CNTK, Theano, and Torch that differentiate themselves on various features like architecture, performance and more. TensofFlow is primarily a fully Python-encoded library that provides an API for users who want to use machine learning techniques. These are actually mathematical functions and calculation methods that allow to develop machine learning functions to adapt to each case. Google is relying heavily on TensofFlow and has decided that its artificial intelligence subsidiary DeepMind will use TensofFlow for future projects. 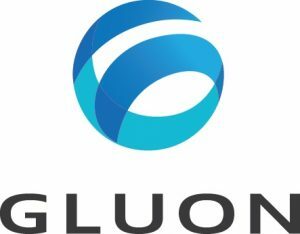 They are very hopeful that this AI tool can push the boundaries of artificial intelligence, even considering solving political or economic problems with TensorFlow.